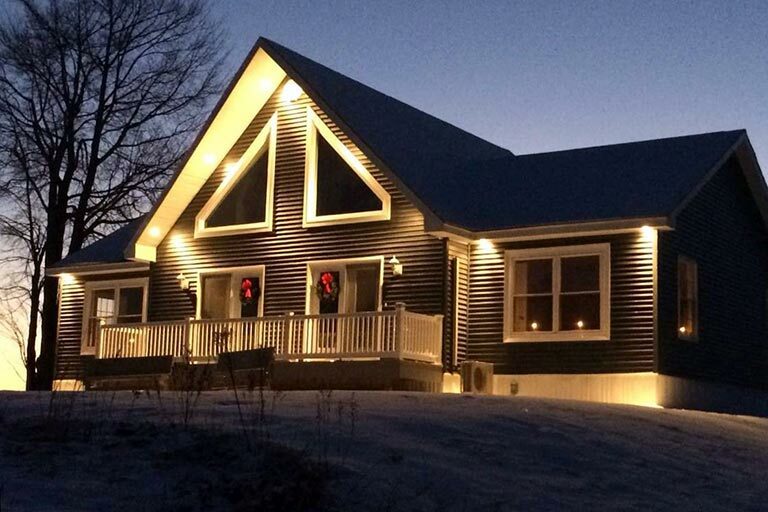 Broughman Builders Inc, is a Maine modular dealer offering modular, double wide, and single wide homes. In addition to our modular homes we also offer full general contracting services including custom stick-built homes and renovations. Every one of our projects is overseen by the owners, Mike and Daisy Wight, to ensure all steps of your project are completed with the highest degree of craftsmanship. We invite you to visit us in Ellsworth to explore our lot models. You will find an array of homes from capes to ranches to two story modular homes. All of our homes can be customized to fit your living needs. We have hundreds of floor plans for you to choose from or we can design it from scratch, it’s always your choice at Broughman Builders Inc.! Our sales staff is always ready to assist you and answer any questions you may have. The difference with our company is that we are not Broughman Homes, we are Broughman Builders. 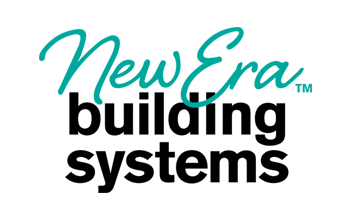 With over 38 plus years’ experience in the home building and construction industry we can offer our clients a complete package. Our team can handle everything from home design to building site preparation, groundwork, well, septic, foundation, and construction, to the last drop of paint. 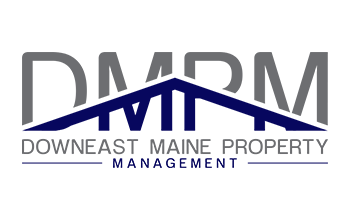 We also offer turnkey home packages and can assist you with your financing needs through our close relationships with Camden National Bank, Bangor Savings Bank, Maine Saving, and Fairway Lending. For qualified buyers we even offer end-loan financing which can make purchasing your new home easier. We'll help you turn your home-building experience into a treasured memory.